There is only one law for both Jews and Gentiles, but that one law has many commandments, and not all of the commandments apply to everyone equally. The Torah says there is to be only one law for both Jews and aliens sojourning with the Jewish people. On the surface, this appears to be a simple statement, but when we dig deeper into biblical studies and interpretations, it becomes a complicated issue. 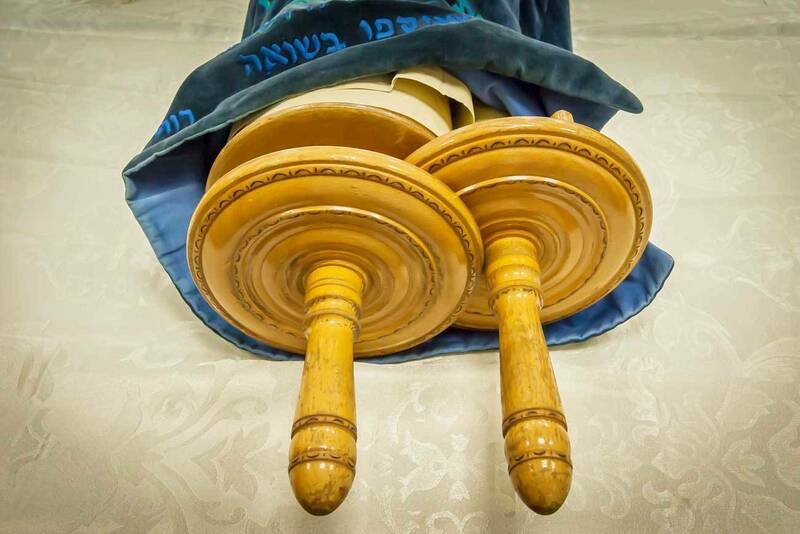 Most Gentile Christians do not keep the Torah’s ritual laws: Sabbaths, festivals, dietary laws, and ritual symbols like wearing tassels, phylacteries, or putting up a mezuzah scroll on the doorpost. This does not mean that Gentile Christians are godless or even lawless. 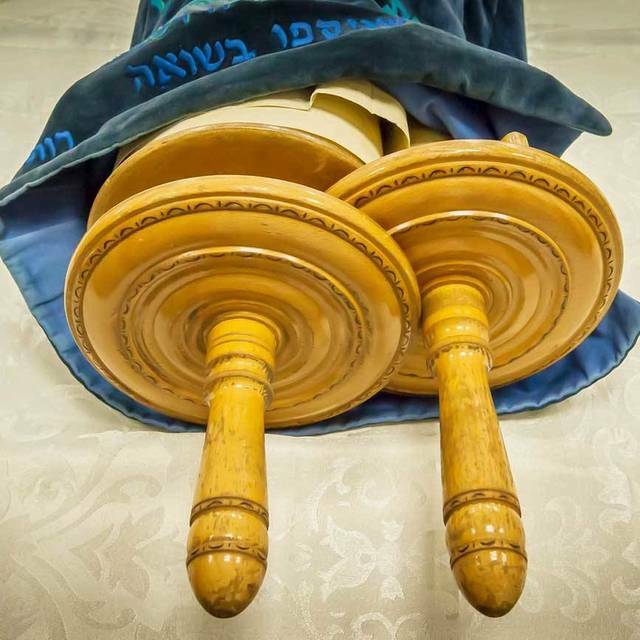 Jewish believers are certainly bound to keep the whole Torah, but Gentile believers have never felt bound to the Torah’s external signs in the way that Jews are. This seems simple enough. According to these verses, there is one law for both Jews and Gentiles. Therefore, Gentile believers should keep the whole Torah. But wait. It’s not that clear. First of all, the context deals not with the application of Torah as a whole, but specifically with the sacrifices. In other words, if an alien wanted to offer a sacrifice in the Temple he needed to follow the same Torah guidelines as the Israelite. The passage is not saying that all the laws of Torah apply equally to Jews and Gentiles. That reading makes it clear that both Jews and proselytes to Judaism are obligated to the same laws of Torah, but it does not help clear up the question of Gentile believers who have not become legally Jewish through a conversion. One might suppose that the Gentile believers who were fellowshipping in the apostolic communities should fit into the category of “the alien who sojourns with you,” but when the apostles considered this question in Acts 15, they left the matter open. They gave the Gentile believers four minimum standards for fellowship within the Jewish synagogue communities, but they did not issue a mandate clarifying Gentile obligation to the whole Torah. The Didache agrees with Numbers 15:15-16. There is not supposed to be a different Torah for Gentile believers. The Gentile believers are not supposed to have a different type of worship or religion. 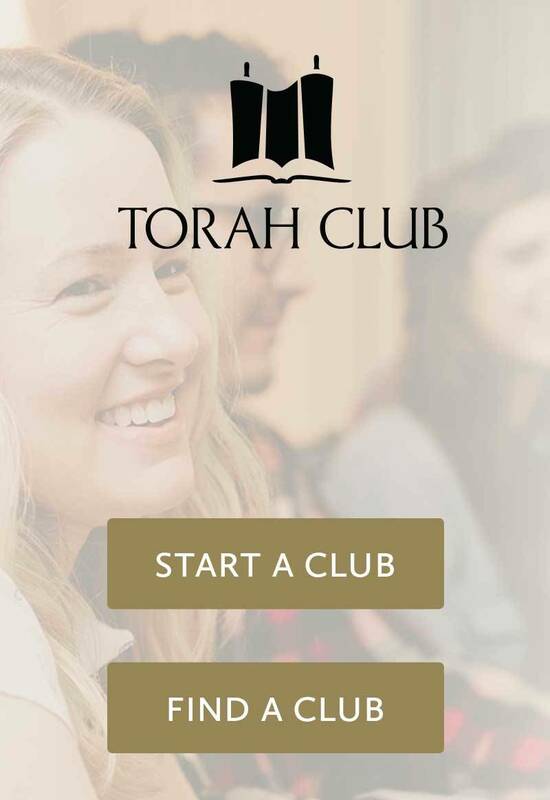 There is only one Torah for God’s people. The only question left open is to what extent the Gentile believer is obligated. Most of the laws of the Torah apply equally to Jewish and Gentile disciples of Yeshua. On the other hand, Gentile believers are not obligated to keep all of the ceremonial laws as the Jewish believers such as circumcision and other distinct markers of Jewish identity like the calendar, the holy days, the dietary laws, and so forth. Despite that, the Bible does not create alternative Gentile versions of these institutions. In the days of the apostles, the Gentile believers kept most of those things along with the Jewish believers as part of their participation in their shared religion.